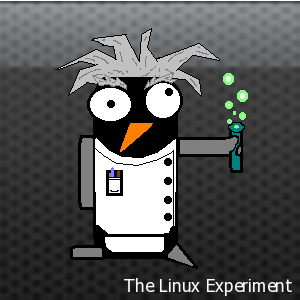 We have a lot of posts at The Linux Experiment going back many years now. But what good are posts if you can’t find what you’re looking for? That’s why we’ve gone back and made sure that every post on this site is now both categorized and tagged so you can find what you’re looking for! All just part of the refresh we’re working through here!